CBD Gummies are one of the best ways to get your daily dose of CBD. 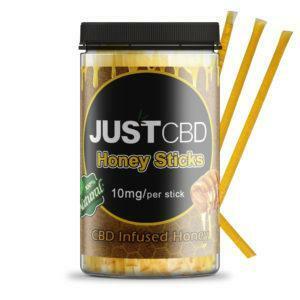 Not only do they offer an incredibly simple way to get the right amount of CBD, but they also taste great. These CBD edibles are split into small serving sizes of 10-25mg of CBD, making it incredibly easy to get the amount you need for whatever you’re trying to treat. CBD dosages can be confusing for some. Different ailments require different amounts of CBD. The best dosage for you can also depend on your body size and the severity of your symptoms. The good news is that you can’t overdose or get ill from too much CBD, so you can take as much as you want. However, you’ll still want to make sure you’re not wasting any. So how many CBD Gummies do you need? It really depends on what you need them for. Those who want general health benefits will need far less than someone treating chronic pain, for instance. But there is a lot of research to let us know the best CBD dosages. Here’s a CBD Gummies dosage guide to help. For those not used to CBD, it helps to know what exactly CBD Gummies are and what they do. CBD comes in many forms, from tincture oils to topical cream products. 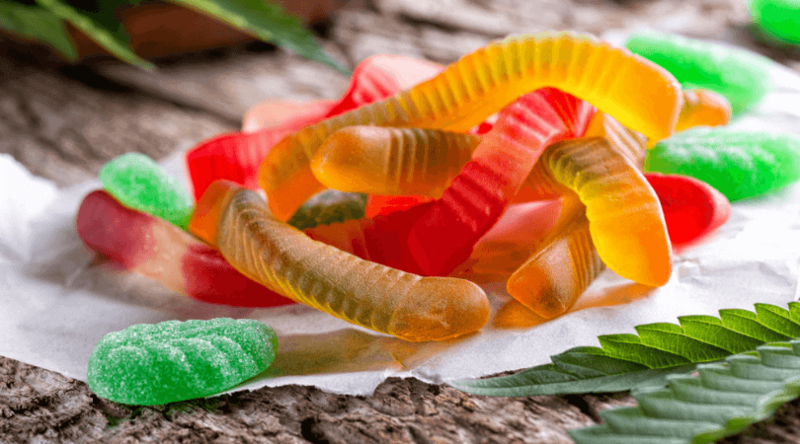 Gummies are a form of CBD edible. 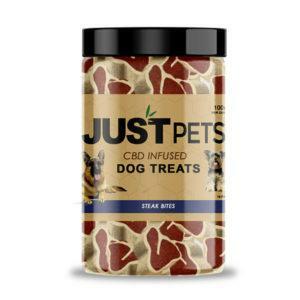 In other words, all you need to do is eat these tasty treats to get the effects of CBD. 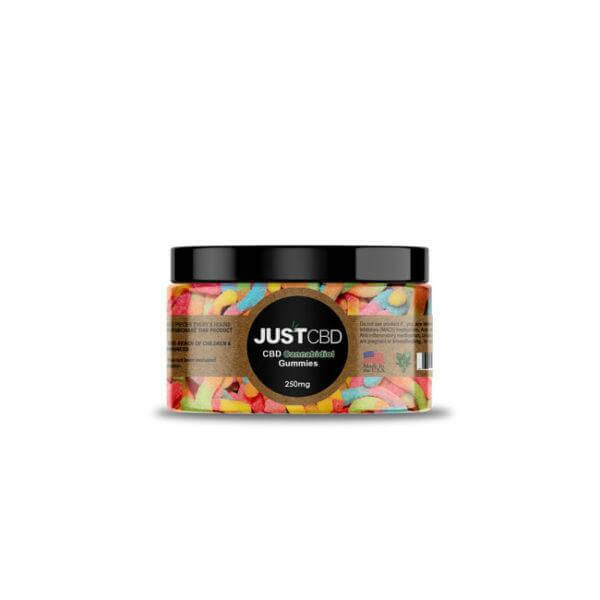 CBD Gummies taste like your favorite sweets. You can get them as sweet fruit gums, gummy bears or even sour gummies. 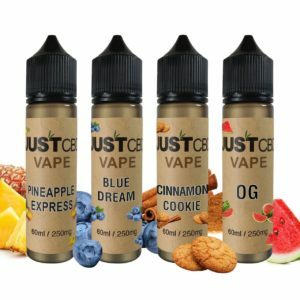 These make for a fun and easy way to get all the effects of CBD. While your doctor might recommend you go easy on the sweets, these are packed with health benefits. CBD helps you relieve pain, reduce stress and anxiety, and prevent a range of illnesses. It also has antibacterial, antioxidant, antipsychotic, and even anticancer effects. It’s used for various conditions, from Arthritis to epilepsy. CBD Gummies are a fantastic health product for those who want its impressive medical perks. 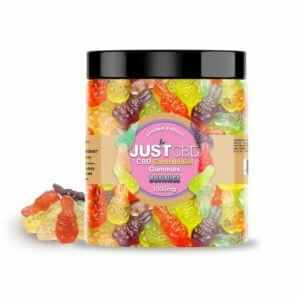 Where To Buy CBD Gummies? 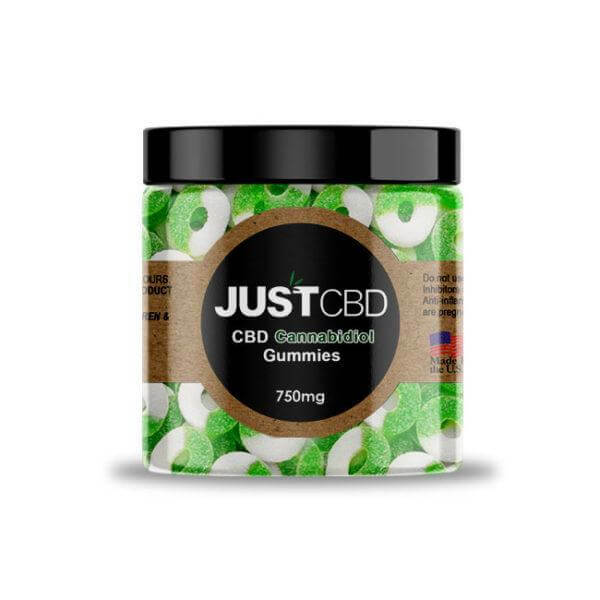 It’s easier than ever to get your hands on CBD Gummies in a safe and legal manner. While cannabis is still banned in many parts of the states, hemp-derived CBD products are legal across the country. That means you can buy these with no limits on age and possession. 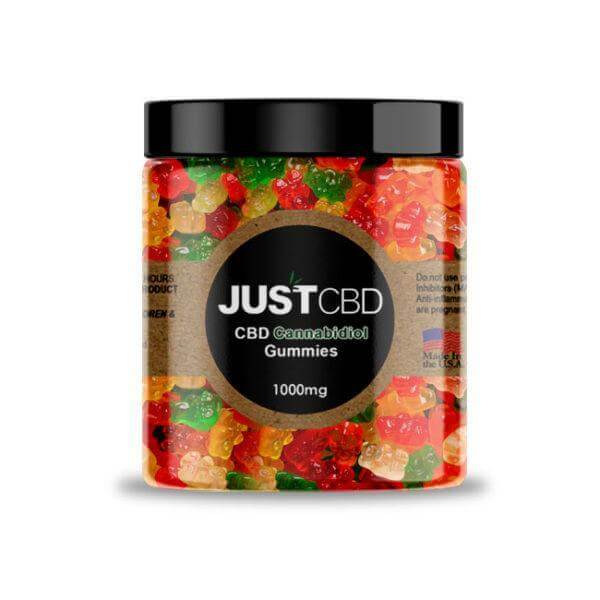 The best way to get them is to buy CBD Gummies online. 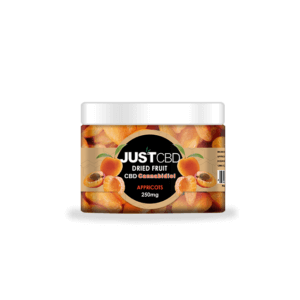 JustCBDStore offers a range of CBD Gummies that can whet anyone’s appetite and treat their medical needs. These are all made with hemp CBD Oil so you can legally order them for delivery and use them anywhere in the US. 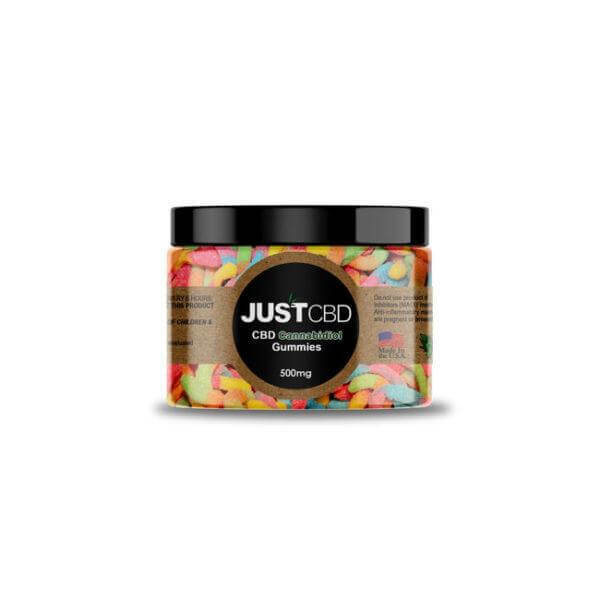 There are various CBD Gummies to choose from. For instance, you might like clear gummy bears or you may prefer sour worms. These mimic your favorite treats, only they’re full of the medical goodness of CBD. You can also get them in higher quantities. For instance, the CBD Gummies Party Pack will give you 3000mg of assorted CBD Gummies to last you for a long time. There are plenty of options when it comes to using CBD. 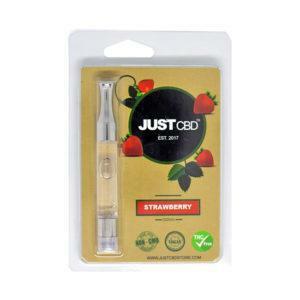 For instance, some users may enjoy the simplicity of CBD Tincture while others may prefer the experience of vaping CBD. However, CBD Gummies have a few benefits which make them a preferred product for many. Of course, one of the main reasons to take CBD Gummies is that they taste good. Users can enjoy these as a snack while also getting the wide-ranging benefits of CBD. Who doesn’t want to enjoy their favorite candies and still improve their health while eating them? CBD Gummies are also very useful for controlling your CBD dosage. These are split into small serving sizes of around 10-25mg of CBD. So, for instance, those who need a 100mg daily dose can eat 10 a day to make sure they get what they need. You can buy gummies in various quantities, so no matter how much CBD you need, it’s easy to get your daily dosage. They also make using CBD simple. While not everyone is used to vaping or sublingually taking oil, everyone can enjoy eating gummy sweets without any hassle. They’re suitable for any age and can treat all kinds of medical conditions and health issues. How Many CBD Gummies Should You Take? The amount of CBD Gummies you should consume depends on a few factors. Your recommended CBD dosage varies depending on what you’re using it for. For instance, those who need general health effects might only want a 10-25mg daily dose. Those who need to treat seizures or anxiety may need up to 600mg of CBD. The severity of your symptoms can also make a difference. Those who want to relieve severe anxiety symptoms might want to take a high dosage to relieve the problem fast. However, those with mild symptoms may benefit more from a smaller day-by-day dosage which will take effect over time. Your bodyweight can also make a difference. Smaller and lighter users will need less CBD than a larger, heavier user. With CBD Gummies, your metabolism may also make a difference. Those with fast metabolisms will digest and get the effects of CBD faster. Taking 10-25mg of CBD a day is a good starting point. This dosage can help you get the general health effects of CBD such as less stress and prevention of illness. However, those who need to treat specific symptoms or conditions will have different recommended dosages. Pain is one of the most common symptoms people treat with CBD. Studies show that CBD can help with severe chronic pain as well as general strains, aches, and physical discomfort. It binds to cannabinoid receptors in the body and brain to reduce inflammation, speed up the healing process, and even lessen the sensation of pain. Studies suggest that taking 15-25mg of CBD daily is helpful for pain. This makes it simple to manage pain with CBD Gummies. For instance, a 500mg jar of CBD Gummies can last for over a month if you only need a small amount. These are split into servings of either 10mg, 14mg or 25mg, so no matter how much you need, you can easily get the right dosage. The best dosage for you can depend on your symptoms. For instance, those with severe pain may benefit from even higher dosages. CBD is safe to use in any amount, so if you aren’t getting pain relief from a smaller dosage, take an extra gummy to see if it helps. Anxiety is another issue which people generally use CBD to deal with. Various studies show that CBD can help reduce symptoms of anxiety and help with numerous disorders. 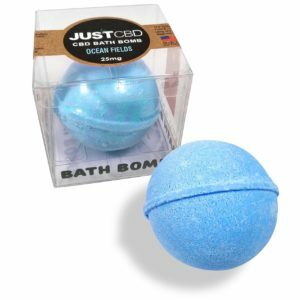 It’s effective for treating generalized anxiety disorder, social anxiety, PTSD, OCD, and other forms of anxiety. Research suggests that a higher dosage of CBD is best for numbing anxiety symptoms. For instance, a study found that a single dose of 600mg of CBD helped reduce social anxiety. Other studies found that anywhere from 100mg-600mg of CBD will reduce anxiety. Again, this can depend on the nature and severity of your symptoms. However, it seems that higher dosages work best for anxiety patients. Luckily, you can buy CBD Gummies in jars of 1000mg or even 3000mg. While they’re split into small servings, you can snack on these to get the exact dosage you need. Epilepsy patients also often use CBD to treat seizures. While some forms of epilepsy are hard to treat, research shows that taking CBD regularly can help reduce seizures and may even eliminate them in some patients. Generally, this requires high dosages of CBD. Seizure dosages are usually based on body weight. Research suggests that around 25mg of CBD per kg of body weight can help reduce seizures. A clinical trial on using CBD for Dravet syndrome found that a dosage of 20mg per kg of body weight was ideal for reducing seizures in patients. However, taking such a high dosage can be costly and inefficient. Other studies suggest that around 200-300mg of CBD per day can help epileptic patients. While oil is usually used, those who want to medicate with CBD Gummies are best served by a 3000mg jar. CBD also has benefits for sleep. In higher dosages, CBD has sedative effects, which can help users with insomnia. In lower dosages, it can still provide some effects, such as reduced dream recall and increased alertness in the morning. Research shows that CBD helps with REM sleep behavior disorder and daytime fatigue. As for the right dosage, one study tested doses of 40, 80, and 160mg of CBD. It found that 160mg of CBD was ideal for treating insomnia and helping patients get more sleep. 40 and 80mg still had effects, such as reducing dream recall to help those with recurring nightmares. This suggests that a high dosage of 160mg may help those with insomnia treat symptoms quickly. However, taking a small daily dosage over time can also help over time. Since CBD Gummies come in 10mg servings, it’s easy to control how much you want to either get a small or larger dosage. You can even experiment with both and see what works for you. CBD can also help users tackle depression. It has a range of positive effects on your mental health, which includes reducing the symptoms of depression. Additionally, it can help with related issues, such as anxiety and chronic stress. A 2018 study found that a single dosage of 7-30mg of CBD per kg of body weight rapidly reduced depression. Not only did it help treat depression within 30 minutes, but the positive effects remained for a week. While this study was done on rats, it has promising implications for humans. Much like with anxiety, a high dose may be ideal for tackling symptoms instantly. A single 400-600mg dose of CBD may be enough to instantly treat symptoms of depression. Users can also take a smaller amount over time for sustained effects. A 3000mg jar of CBD Gummies can give you all the CBD you need for this purpose. 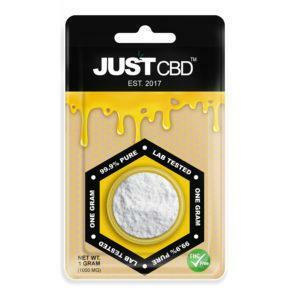 What If Your CBD Dosage Doesn’t Work? While studies shine some light on CBD dosages that might work, it can still vary. 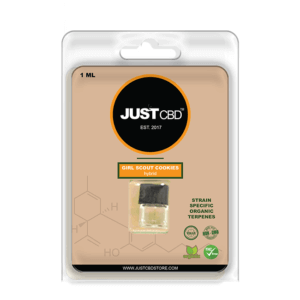 Some users may only need a moderate amount of CBD, while some might find they need more. However, it’s safe to increase your dosage of CBD if you find your symptoms aren’t treated. CBD Gummies enable you to increase your dosage by a small amount each time. 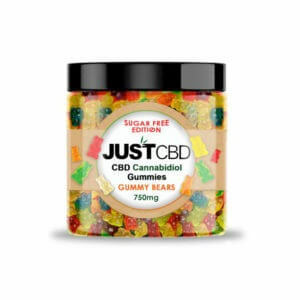 Since they come with around 10-25mg of CBD per gummy, you can easily take one more per day to see if it works better for you. It can also help to discuss your condition with a doctor. They may be able to help with recommended dosages or additional treatments to help your symptoms. In addition to the problems listed above, CBD can also help with things like schizophrenia, neurological disorders, addiction, skin problems, and more. However, don’t worry about taking too much CBD. Research regularly shows that it’s a safe treatment with no harmful long-term effects. What’s more, you can’t overdose on CBD or get addicted. This makes it a safe and effective alternative to other treatments which may cause negative side effects or result in dependence. 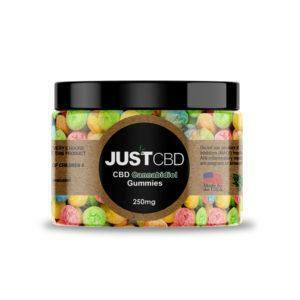 CBD Gummies make for a fun and easy way to get the CBD you need. 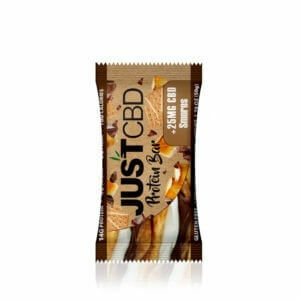 All you need to do is enjoy snacking on some tasty CBD treats to get the beneficial medical effects. What’s more, they’re split into easy-to-consume serving sizes to get the ideal dosage. The dosage you need will depend on a lot of factors, although research now tells us which dosages are likely to work. There’s also no harm in experimenting- if you find your dosage isn’t working, you can safely increase it without negative effects. 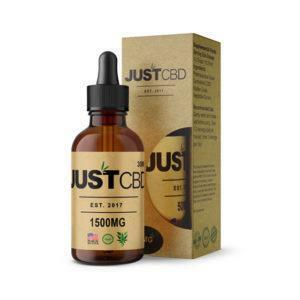 Bear in mind that, in some cases, you may need to give CBD a few weeks to build up in the body and have a more prominent effect. Previous post: Is CBD Really That Safe? Next post: CBD Dosage: How Much CBD Oil Should I Take?